Everyone wants to be young, vital and wrinkle-free in old age. 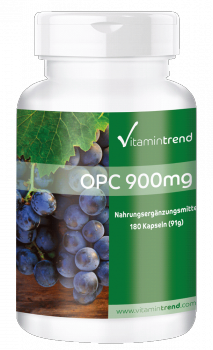 Nature gives us wonderful substances such as grape seed extract with OPC to slow down aging processes. OPC are oligomeric proanthocyanidins, which occur in many plants and give them their red colouration. OPC can mostly be found in red grapes. Their seeds and skin contain the highest amount of OPC. 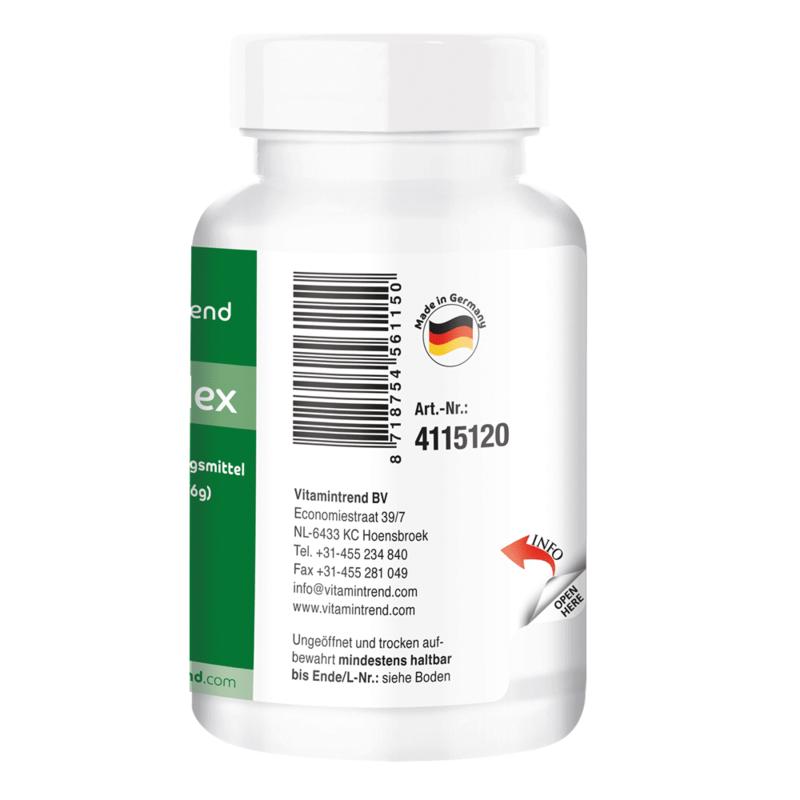 It belongs to the secondary plant substances, the bioflavonoids in particular, and is one of the strongest antioxidants. 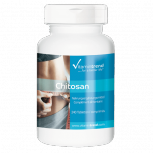 OPC is both water-soluble and fat-soluble and can be absorbed well by the body. 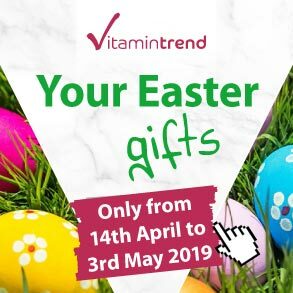 Plants use proanthocyanidins to protect themselves against strong sunlight and other harmful environmental influences. OPC prevents the oil in the grape seeds from spoiling. 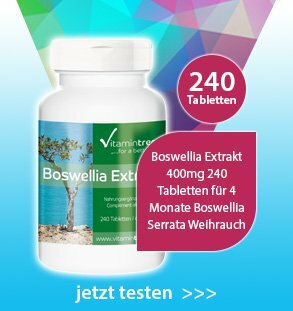 When you´re buying or consuming grape seed extract capsules, you should make sure that the grape seed extract was produced and dried gently, so the valuable plant ingredients, the proanthocyanidins, remain bioavailable. 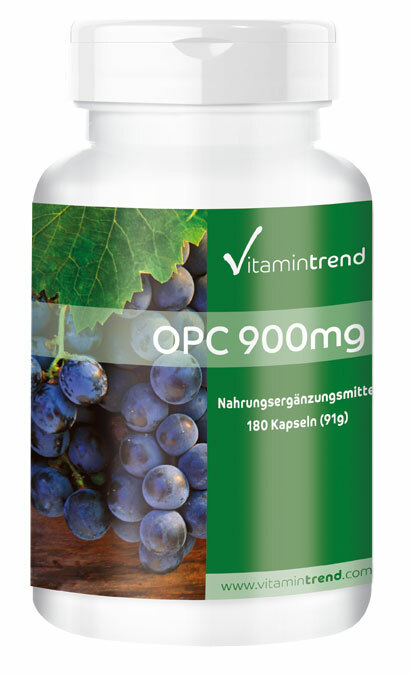 The content of OPC in grape seed extract should be at least 85%. 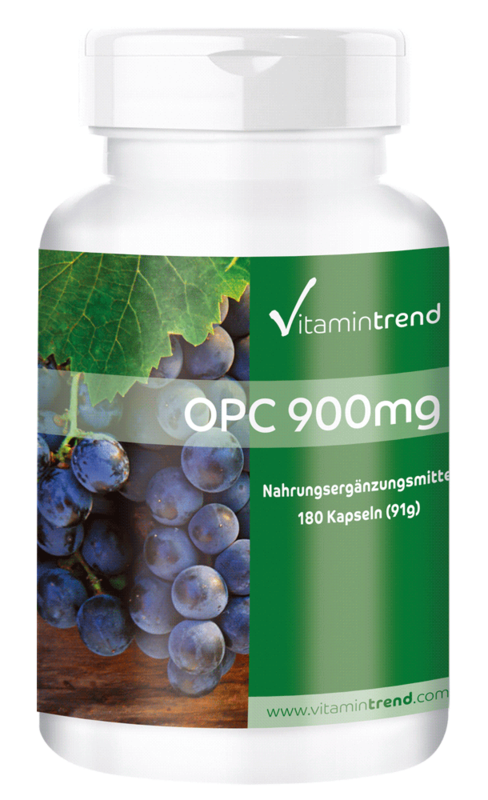 The OPC by Vitamintrend is derived from red grapes and is standardised to 95%. 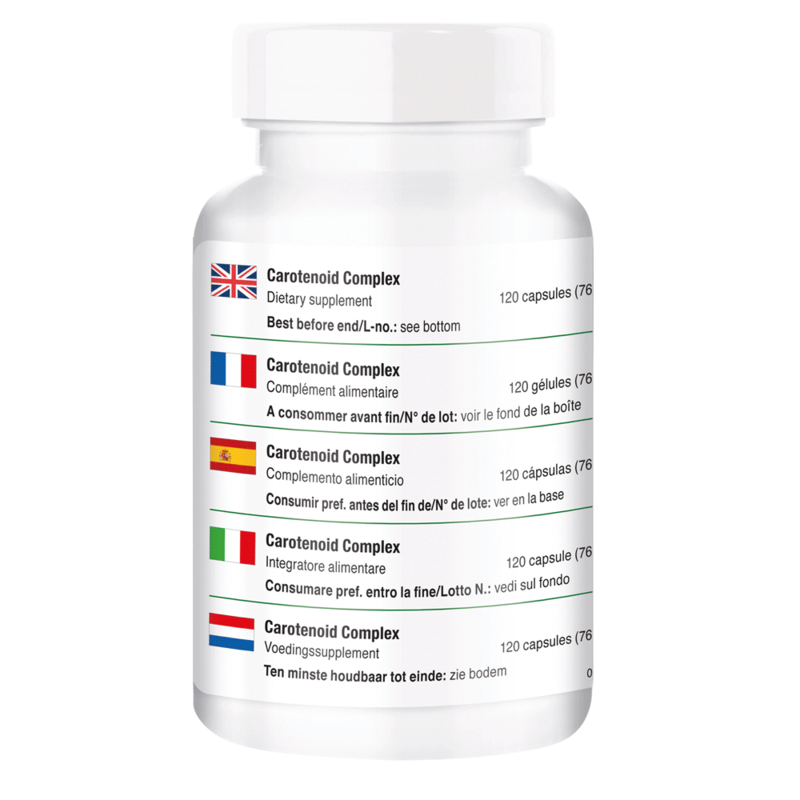 OPC capsules or tablets are a popular dietary supplement to support well-being naturally.